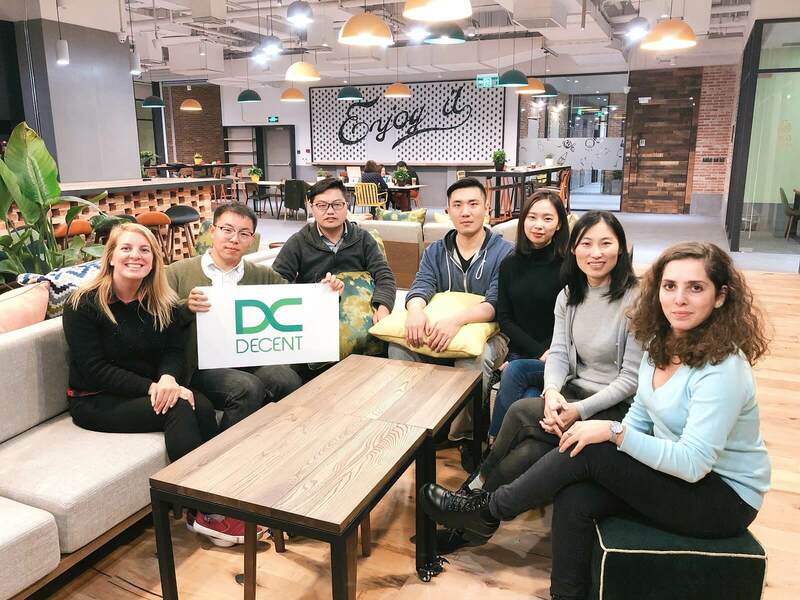 DECENT’s mission to take over Asia is in full effect! 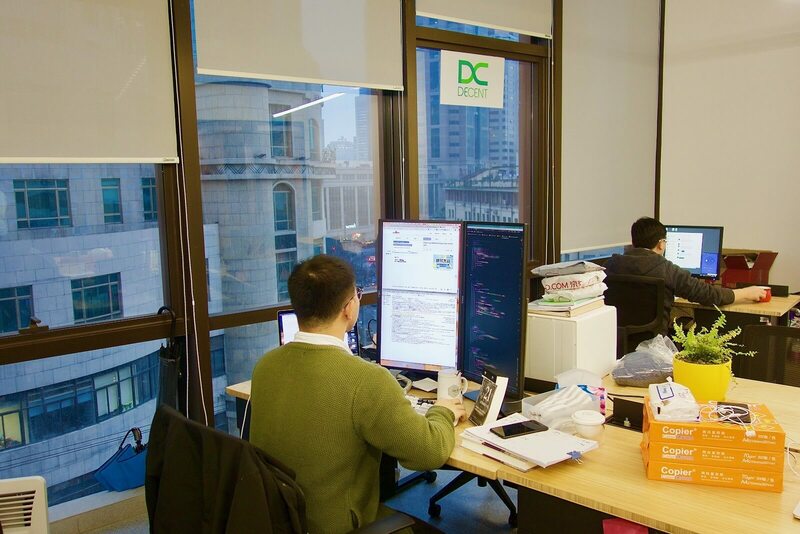 Just kidding, but we did open a new office in China’s most populated city, Shanghai. World renowned as a financial hub and global leader in business, Shanghai is a perfect location for DECENT. 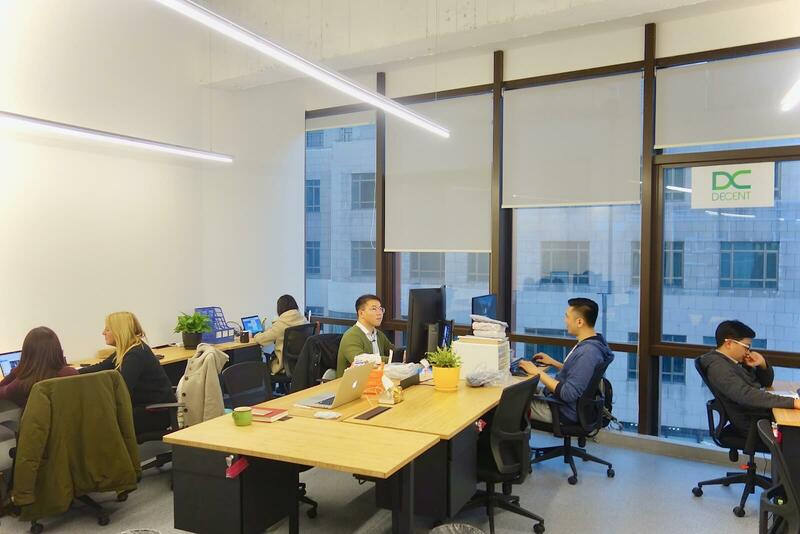 Our team in China is rapidly growing and therefore needed an upgraded space for all the new members and developments in progress. Here is a little peak at the office in Shanghai. We are still hiring for a number of positions, so if you are in Shanghai, who knows, you could be in the next team photo. 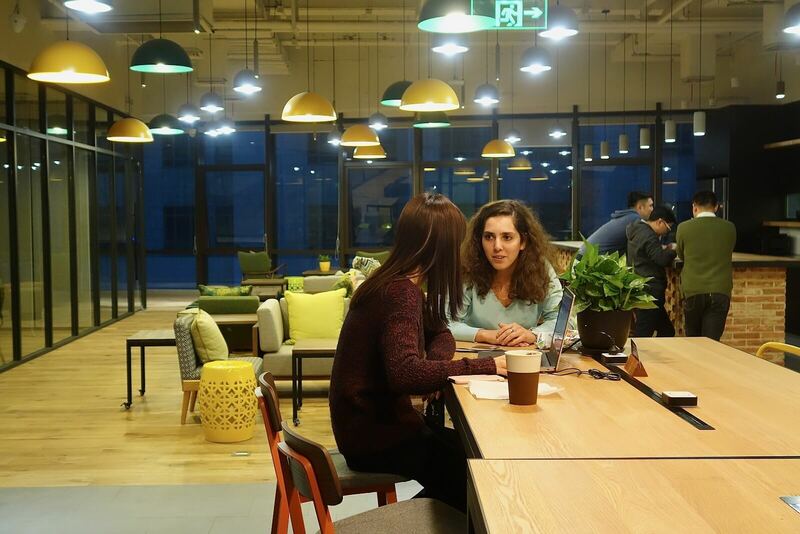 DECENT Shanghai Office: Members of the marketing, developer and administrative teams hanging out by the cafe on the first floor. We are proud to be an international company with offices in strategic locations around the world and have team members from different nations working alongside each other. For more important news and updates from DECENT, subscribe to our newsletter. If you have any questions about us or want to participate in live discussions, join our Telegram channel and follow us on social media.